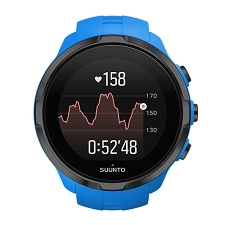 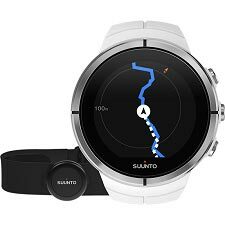 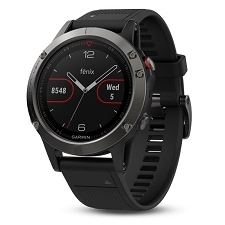 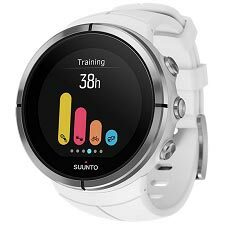 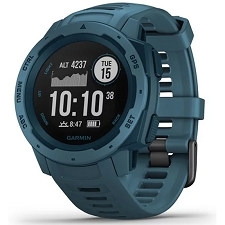 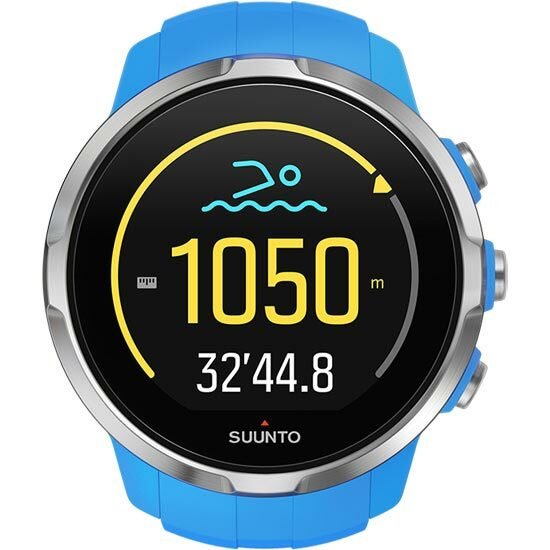 The Spartan Sport Blue HR watch has a heart rate belt included, GPS technology and Wi-Fi to connect with your smartphone, enabling use of the Suunto Movescount App which makes it possible to adjust the watch from anywhere and see notifications on it from your phone. 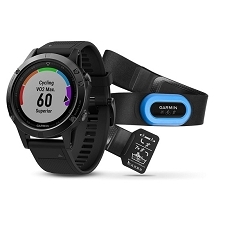 The GPS provides exact speed and distance data. 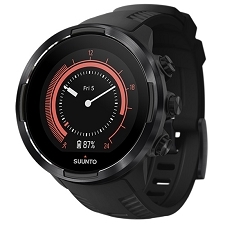 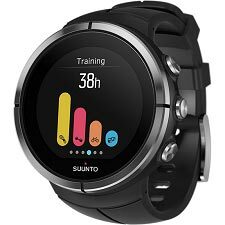 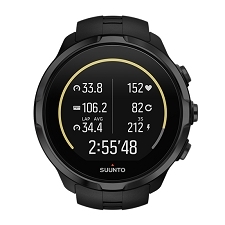 To plan your training, Suunto has a platform on Movescount.com, where you can select a training program that most suits you, as well as create your own. 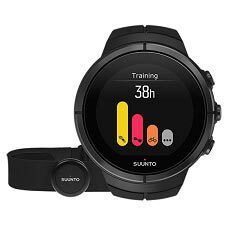 Additionally, you can analyze all your training with tools and graphics of extraordinary precision. 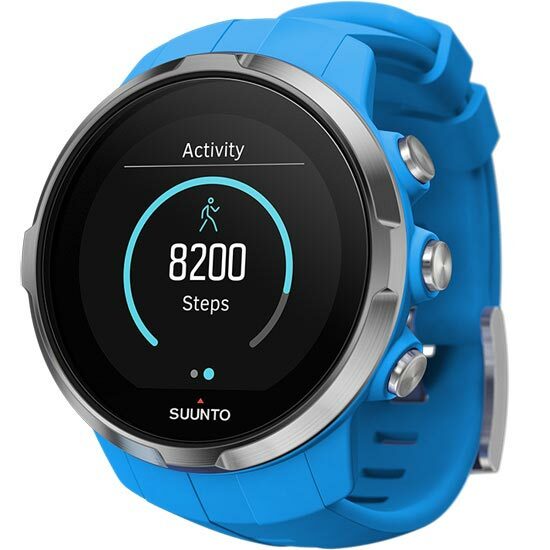 It is also possible to get a more accurate estimate of your recovery time. 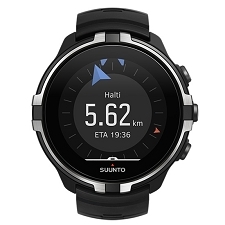 In the Suunto App Zone you will discover many features, and if you do not find the one you are looking for, you can use the App Designer to create your own Suunto App and upload it to your watch. 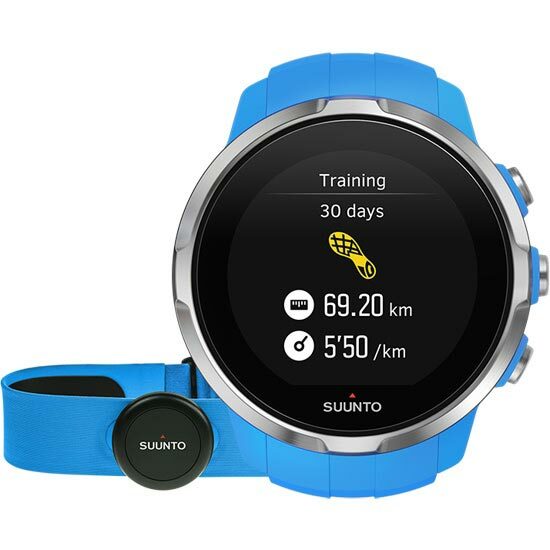 If you like to record videos and photos of your adventures or workouts, the Suunto Movescount App is an excellent way to show your film to your friends on social networks. 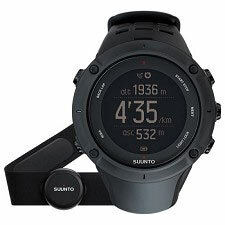 The Suunto Movie visualizes your route on a 3D map using key parameters, and you can add photos of your adventure to explain more elaborately. 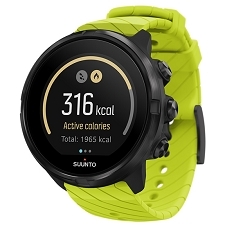 Additionally, you can have photos with real-time data for speed and distance superimposed. 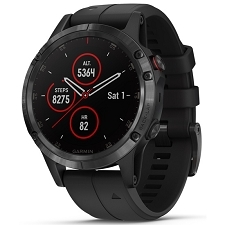 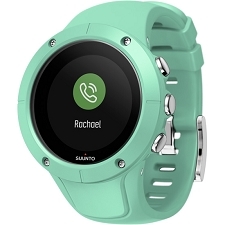 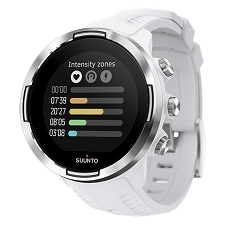 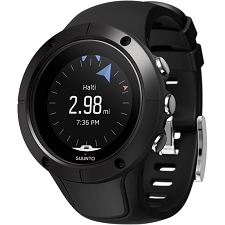 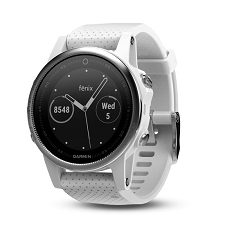 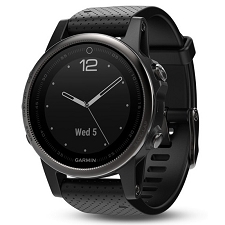 Includes heart rate tape and Suunto Smart Sensor. 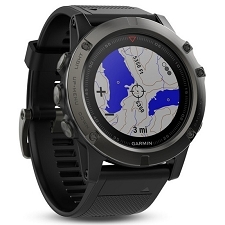 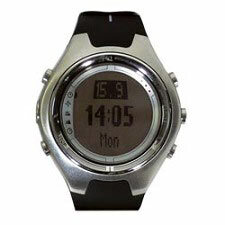 Digital compass: Compensates the tilt of the wrist with the horizontal, allowing an accurate reading whatever the wrist angle. 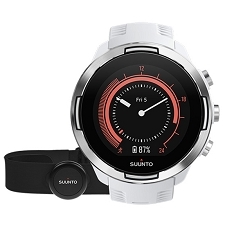 Course setting with orientation indicator, the accuracy of the compass is 5 °, resolution 1 °. 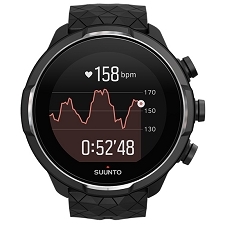 heart rate belt – Values include beats per minute, % of maximum HR, real time, average and maximum; as well as heart rate limits, the values ? 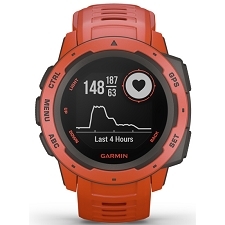 ?of COPD and VO2 *, calories consumed, recovery time, as well as much more data. 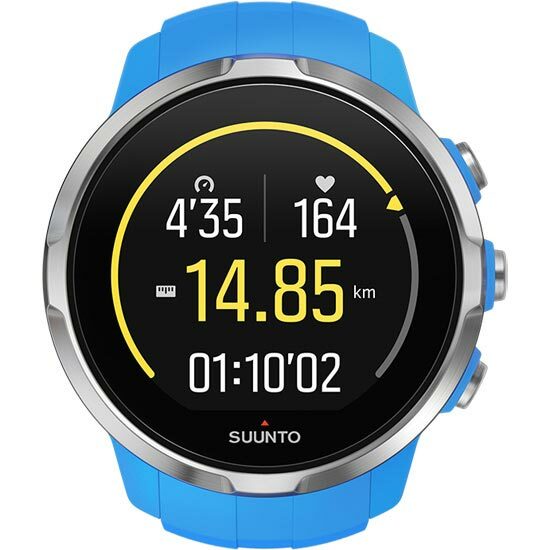 Suunto Spartan Sport Blue HR, USB cable, user guide and guarantee included. 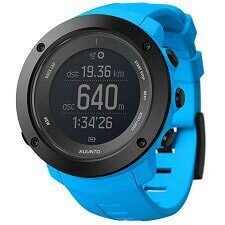 Customer Opinions "Spartan Sport Blue HR"